Chiropractic works because you are a self-healing, self-regulating organism controlled by your nerve system. Trillions of instructions flow from your brain, down the spinal cord and out to every organ and tissue. Signals sent back to the brain confirm if your body is working right. 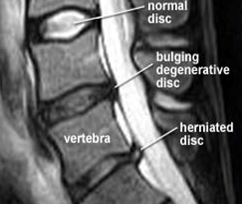 In fact, the weight of a dime at this vital area of the nerve root can reduce the function of that nerve up to 60%! This is truly the focus of the chiropractor’s work. Sometimes. Today’s hectic lifestyles are a constant source of subluxations. Fortunately, our bodies have the ability to self-correct many of these problems as we bend and stretch, or when we sleep at night. When subluxations don’t resolve, a chiropractor is the only trained professional that can remove them. Chiropractic adjustments usually involve a light, quick thrust that helps add motion to spinal joints that aren’t moving right. Some methods use doctor’s hands, an instrument, a special table or the forces of gravity. There are many ways to adjust the spine. Most chiropractors specialize in scientific, specific and painless adjustments. 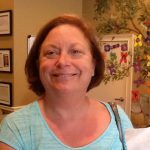 At Franks Chiropractic, we work with patients to determine which technique would be best for them. A chiropractic adjustment is special. It has the right amount of energy, delivered to an exact spot, at a precise angle, at just the right time. 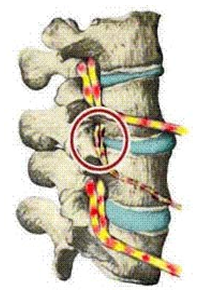 The intent is to get a “stuck” spinal joint moving again, helping to reduce nerve interference. Years of training, practice and experience make chiropractic adjustments specific and safe. 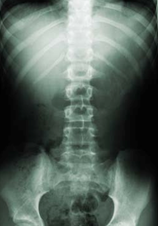 Lubricating fluids separate the bones of each spinal joint. Some adjusting methods can produce a sound when the gas and fluids in the joint shift. It’s much like opening a bottle of champagne or removing a suction cup. The sound is interesting, but it isn’t a guide to the quality or value of the adjustment. And if you don’t like the noise, just tell the chiropractor. There are many ways to give the adjustment without any noise. colleague for an adjustment to benefit from chiropractic care. Even today’s “natural” childbirth methods can affect an infant’s spine. Preliminary studies suggest that colic, unusual crying, poor appetite, ear infections, or erratic sleeping habits can be signs of spinal distress. 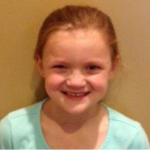 Pediatric adjustments are gentle. Knowing exactly where to adjust, the doctor applies no more pressure than you’d use to test the ripeness of a tomato. Absolutely. Rest assured that your chiropractor will avoid the surgically modified areas of your spine. Surgery often causes instability above or below the involved level. These areas will be the focus your chiropractic care. Of course. When developing a care plan, your chiropractor considers the unique circumstances of each patient. No. Chiropractors don’t dispense drugs. Because we rely on natural methods, we can show you how to use ice to control painful symptoms. When properly applied, ice can have an analgesic effect without the side effects of pain medications. Ask us about the proper use of ice. Why Don’t Medical Practitioners And Chiropractors Get Along? That’s changing. Years of prejudice and bias are giving way to research showing the benefits of chiropractic care. Attitudes are slow to change. However, as the public demands alternatives to drugs and surgery, more and more medical practitioners are referring patients to our office. Your health affects everything you do and everyone you know. It is your most valuable possession. Yet, each of us is free to place a different value on our health. It’s convenient when an insurance company or third party helps pay the bill. But be careful! Don’t allow the profit motive of a huge corporation to make your health decisions for you. Call us and we’ll show you how you and your whole family can afford chiropractic care. Every case is different just as every insurance company is different. If you will call our office (706) 453-7411 and give us the necessary information we will give you the best pricing possible. In addition, we are providers for Chiropractic Lifecare of America, a national chiropractic discount organization. 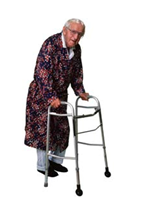 This allows us to help you save up to 50% on your care in our office. 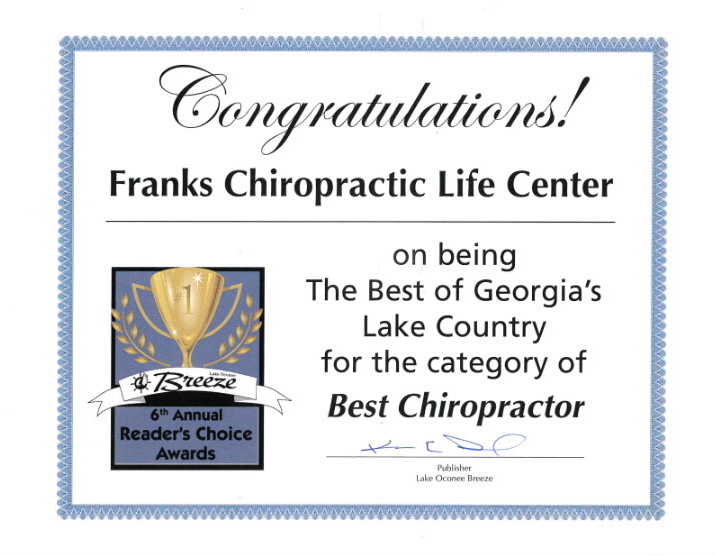 We promise you that you will not find a better chiropractic deal in the lake area! Drs. 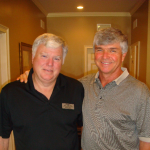 Rick and Tyler Franks and Dr. Harraway have over 50 years of experience in chiropractic, having given well over 1.5 million adjustments during that time. They are totally committed to giving you the best chiropractic care possible. No other chiropractic office even comes close to those numbers or their experience. 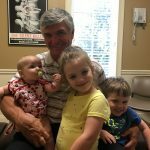 Please feel free to visit our website at www.MyGreensboroChiropractor.com or call us at (706) 453-7411 and schedule a no cost consultation. We are here 6 days a week for you and will do whatever it takes to help you regain and maintain your health. Do it today!